2 of the best things in life paired together! Macarons from MJOMII! 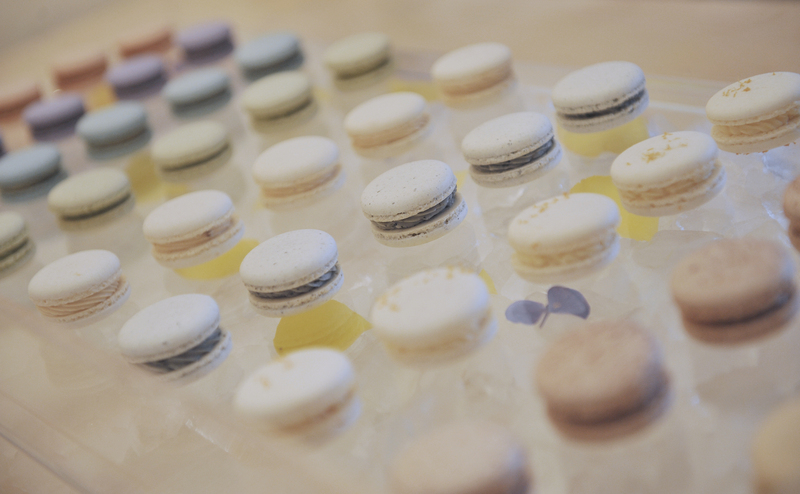 $20 (plus tax & tip) for a flight of 6 beers each carefully paired with a delicious half macaron. Specific pairings subject to change/availability.